It’s no surprise that wash and gos are my favorite curly style. I’ve always liked them, especially when I first started transitioning to natural. To me, it was the epitome of what it meant to be natural -- wearing your natural curl pattern as it grew out of your head with a bit of product on it. I loved it! Wash and gos are also a coveted style amongst the natural hair community. 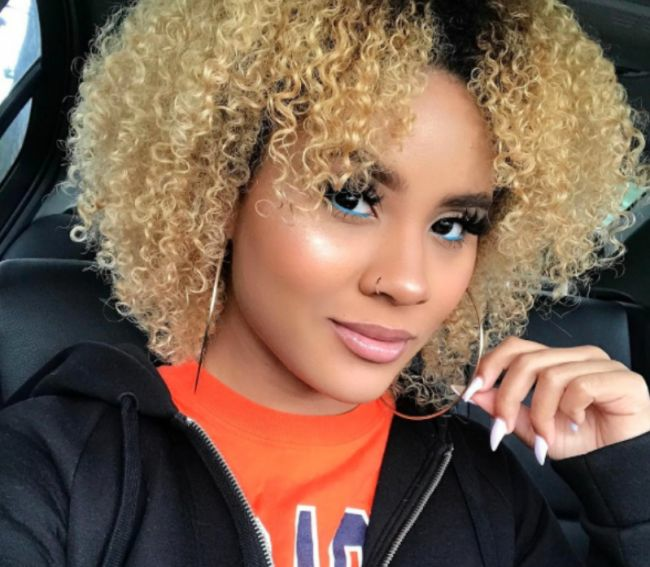 For some naturalistas, it comes easy when creating the wash and wear style, as they have mastered the technique that best works for them, and then there are naturalistas that struggle to create a wearable wash and go because they have not figured out a routine that works best for their hair. I truly believe everyone can wear a wash and go with proper technique and products, but when did the wash and go become the "It" style? To be honest, there is no such thing as a wash and go. The process is more like a wash, condition, detangle, deep condition, rinse, apply products (shingling, raking, or other method), plop, scrunch, and your choice of drying -- hooded dryer, diffusing, or air drying. My process doesn’t consist of all these steps, but there are many ways to achieve a wash and go. Figuring out the best method for your hair is part of the process. A wash and go is a style created on your hair in its most natural state, meaning there is no twisting or braiding involved. This style can be achieved in a variety of ways depending on what method works for you. Figuring out the best method and products to use are only part of the battle -- actually liking your natural curl pattern is the other part. It is important to understand that no two wash and gos are going to look alike and everyone’s hair is different. This is why you must find a method (and products) that works for you! Many naturalistas dislike their hair due to shrinkage, which cannot be avoided. However, you can adjust your method to elongate your hair, making it easier to confidently rock your wash and go. I truly believe that anyone can rock a wash and go. It all depends on that method and products used, but it is quite possible. I find that after I use my leave-in conditioner, I can use a cream styler, gel, or some other styler to achieve my wash and go. 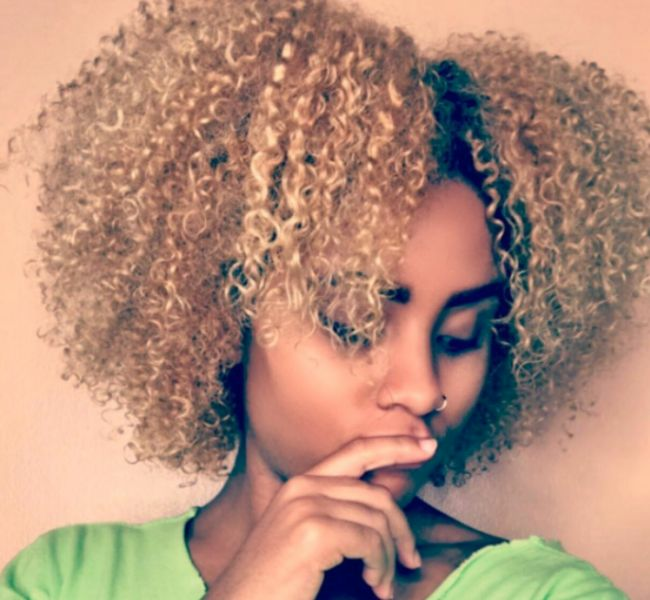 Naturalistas with tighter curls may need to use a gel-based styler and apply on soaking wet hair to lock in their curls to style their wash and go. This is part of the discovery process. Everything may not work for everyone, but there is a wash and go method for you. I absolutely love how my hair looks in a wash and go. I think the hype lies in being able to rock your natural curl pattern as is without having to go the extra mile with twisting or braiding the hair. Since I’ve been natural, the wash and go has become my signature style and has truly defined what it means to be natural to me. So Naturally Curly world...How do we really feel about Wash & Go's? Have you mastered your technique? Share your Wash & Go pics with us on Facebook!